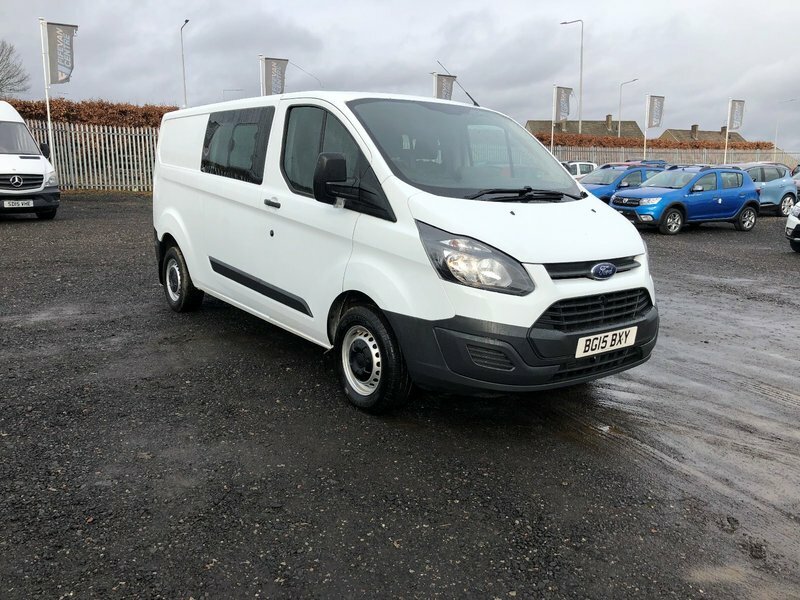 Transit Custom 290 Eco -Tech LWB crew van . 6 seats , freshly wood lined , Immaculate condition inside and out with no dents or scratches at all . Interior spotless . Van will come with 12 months MOT , 6 months warranty and fully serviced . Px welcome and excellent finance rates available .